In recent years, even though the Asian country where Italian wine has concentrated its marketing campaigns and investments is China, the number one Asian market for Italian wineries is still today, Japan, which has enjoyed cultural and commercial relations with Italy for decades. 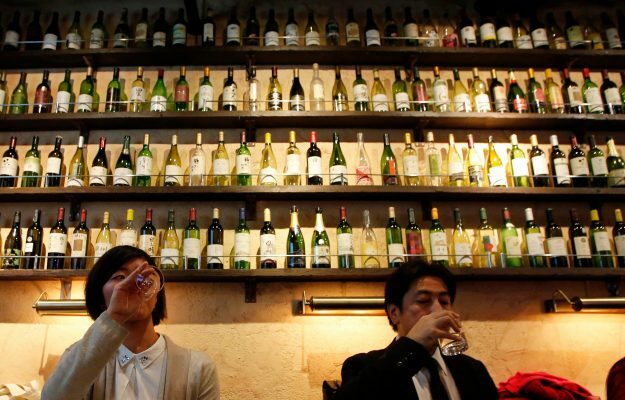 According to data that ICE Tokyo has provided WineNews, in 2018 Japan imported Italian wine for a total of 21.6 billion Yen (around 173 million euros, while the total of exports to China in 2018, according to ICE in Beijing, was 168 million dollars, or around 147 million euros), for 39.6 million liters. This was, obviously, not an excellent year, considering that there was also an overall 7.5% decrease in volumes, compared to instead a substantial stability in quantities (-0.4%). 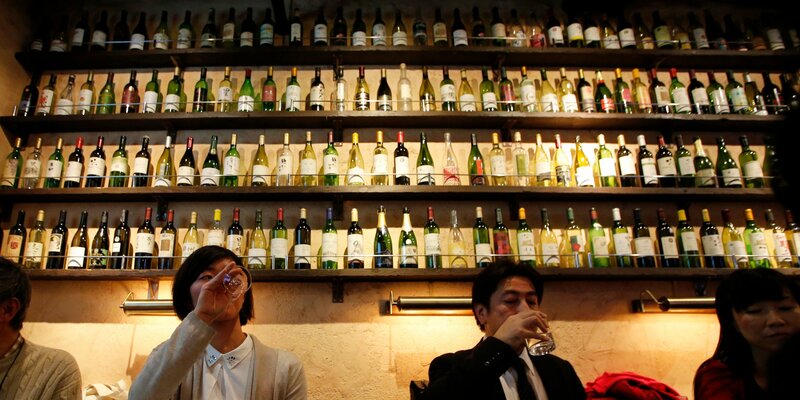 Bottled still wines, however, are the ones that are suffering the most, all over the world, and they have recorded 16.8 billion Yen for 30.2 million liters, which translates into a decrease of 1.6% less in value and 10% less in volume. In the meantime, though, sparkling wines performed quite well and recorded positive growth, reaching 4.2 billion Yen (+ 4.2%) for 6.8 million liters ( +4.2%). Italy is the second largest supplier of sparkling wines in the country, behind and actually at quite a distance, France, which is first both in sparkling wines (holding a market share of 82.9% in value) and then in all wines, where it holds 55% share in value (Italy is third, overall, and holds 11.6% of the market, which is slightly behind Chile in second place, at 12%). Italy, nonetheless, is considered a quality producer, just like France. The most popular price range for Japanese and Chilean wines, in fact, is between 500 and 1.000 yen per bottle (between 4 and 8 euros, ed. ), while instead the most popular price range for wines from France and Italy is between 1.000 and 1.500 yen. And we are now expecting great things due to the free trade agreement between Japan and the European Union, in effect since February 1, 2019. 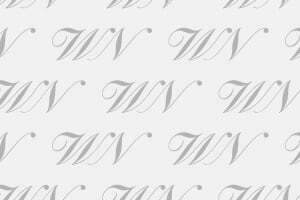 “Finally, Italian wines together with those from other European countries will be eligible for tax exemptions, which have already been applied to the Chilean wines. Italy has always been known around the world as the wine country”, explained ICE Tokyo, “since it is one of the world leaders in wine production, and it has an extensive variety of vines as well as a long and rich history. However, the wealth of variety and history alone can create difficulties among ordinary consumers, as they may not fully comprehend all the differences”. The variety of Italian wine is a blessing and a curse in every corner of the world, which should compel the Italian wine system to make a concerted effort to promote not only commercially, but also culturally, even in Japan. Consequently, ICE as organized numerous projects.“The Tokyo office manages the project “6.000 years of Italian wine”, the goal of which is to support and expand the penetration of Italian wines on the Japanese market, and which they have been carrying forward, without interruption, since 2011. Italian wine companies are the stars of the campaign "6.000 years of Italian wine" and they collaborate with the organizers of the various promotional, cultural, commercial and image events related to Italian wines that are held all over Japan. “This is exactly the reason why”, explained the Japanese ICE, “the “Japan Wine Exchange” was also organized. In November 2018, the event was held in Kyoto and Tokyo, and was open only to professionals. Another very popular event is “Foodex Japan”, one of the most important wine & food fairs in Asia (in 2019 to be held in Tokyo, from March 5th to 9th ) that the Tokyo office participates in each year, and creates the Italian Pavilion, which is the largest one of the international pavilions participating in the event”.